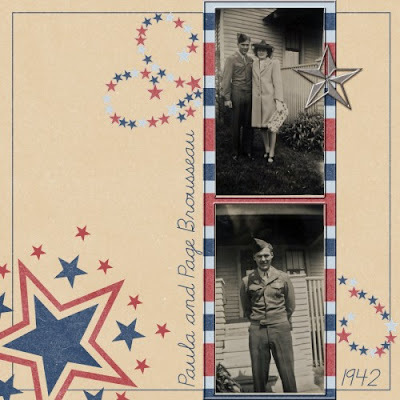 This is a layout of my Grandpa and Grandma Brousseau. The pics were taken in Georgia in 1942 before he fought in the war. 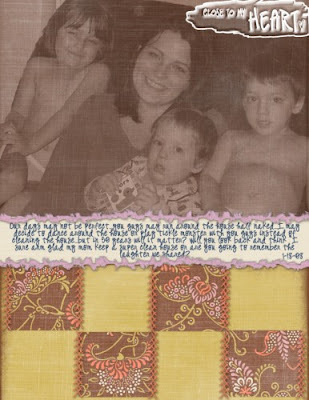 Both layouts were made with Angela Neihaus's goodies here.